Is fruits good for break fast? 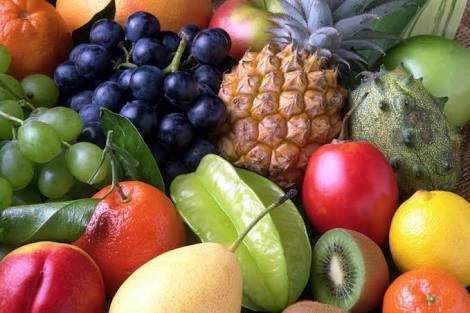 Eating fruits as your breakfast helps you think clearer throughout the day and it will also help you in losing weight. It stimulates the digestive tract to energize the body. Eating clean and light breakfast in the morning is a great way to transfer the body from a fasting state to an eating state. Fruits is the best way to help ” Break the Fast” as it is easy to digest and wakes up the metabolism with a steady influx of natural sugars. It is a best one to have as a breakfast rather than a harsh adrenal killing coffees. Eating fruit for breakfast infuses body with the enzymes that pushes out the old waste stored in the stomach and cleanses the tract. 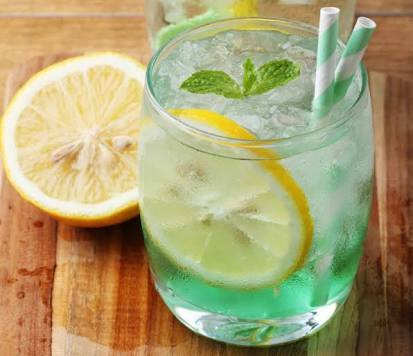 Which will make us feel refreshing throughout the day. Our brain energize with the help of glucose we consume. 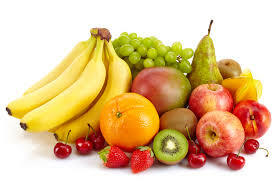 It is rich in fruits which will help brain to be active through the day. It is best to replace the bed coffee with a fruit smoothie that will help our brain sharp and energized. So if you want to stay focused and energized throughout the day then eat a nice water dense fruit meal as your breakfast. In the morning time if we are hungry then our stomach will be filled with acid. It is must to neutralize it with alkaline. 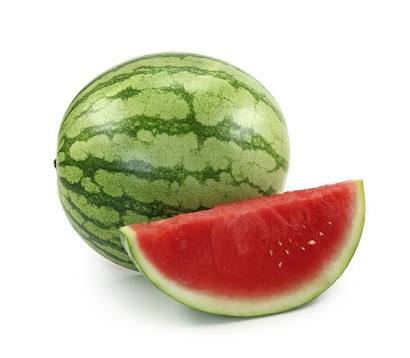 As we knew fruits are the natural form of alkaline which is very good to consume for neutralizing the acid as a breakfast. Eat fruits and stay clean and healthy. Thank you for reading my article if you like this article and think this is useful share your comments in the comment box below. I am looking forward to hear from you. Next Post Water the hero! !